If you live far from a centralized water supply system, then most likely the main source of water is a well or well. To raise water from the bowels of the earth, you need special equipment. The pump in this case is an important link. His choice must be approached very seriously, because it may happen that you do not have enough pressure of water in the faucet or, in general, the pump can not lift and deliver water to the required distance. To prevent this from happening, this article will address the question of how to choose a submersible pump. 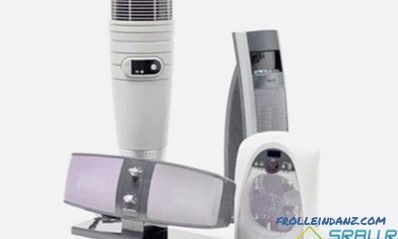 We will also compare the models, among which will be low cost, mid-range and high prices. The submersible pump is lowered below the water level. Most often, a pipe or hose is used to lift water. The very same water rises under the influence of the pump. Depending on the pump capacity, water can be directed to 40 or even 80 m. The pumped water is distributed through the pipeline, both external and internal. Well depth and water level. The optimum depth for a specific pump model can be found in the technical data sheet. If you do not know the exact depth, then you can measure it yourself and you can do it in a primitive way. Put a dry rope with a tied load in the hole. So on the wet part of the rope, you can quickly determine the depth. How much water is needed. Depending on the model chosen, the amount of water supply can vary from 20 to 200 liters per minute. On average, one person per day needs up to 2 thousand liters of water. If there are 4 people in a family, then a pump is needed at a speed of 30-50 liters per minute. It is not necessary to carry out calculations end-to-end. Be sure to make extra power. 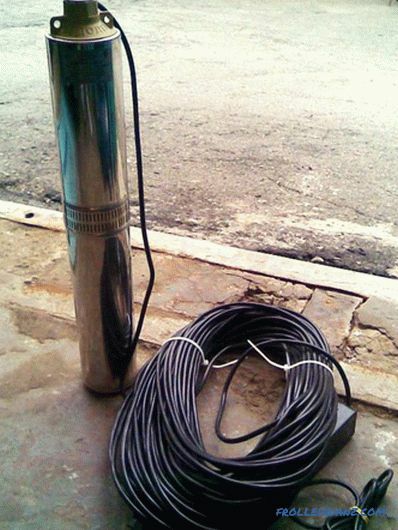 If the submersible pump will pump water for irrigation, then the power should be different. For irrigation or irrigation of land per day, an average of up to 2000 l is required, as a result, a pump of 40-50 l / min is required. Water mass and well debit. To get the exact value is almost impossible. For this reason, it is necessary to try to obtain approximate data. To do this, note the time during which the well will be completely empty and refilled with water. The second value (filling time) must be divided by the first (emptying time). The result will be a debit well. Head. This value is very important for pump selection. So, to calculate it in meters, 30 is added to the depth. So, get the value of the column. This value can also be increased by 10%. 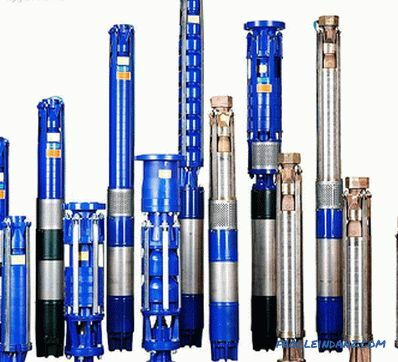 Consider an example: the initial well depth is 50 m, a column height of 80 m is obtained, we add 10% which equals 88 m. Starting from these calculations, the pump is selected with a pressure of 90-95 m.
Diameter of the well. If the drilling was carried out by a specialized company, then this value should have been entered in the appropriate passport. If you did it yourself, you can calculate it yourself. In most cases, all devices are 3-4 inches in size. But it is best to stop at a size of 4 inches, while remembering that 1 inch is 2.54 cm, which means 4 - 10.16 cm. Price. Remember that buying one pump is indispensable. 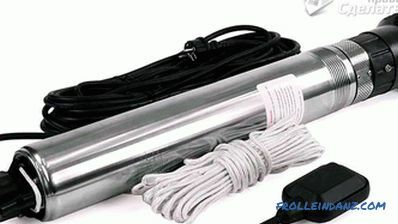 You should buy an automatic machine for connecting, stainless steel cable, etc. You should not rush to buy the cheapest or most expensive one. Pay attention to specifications. Below we compare several options for pumps in a different price range. Pumps fall into two categories: submersible and surface. They also differ in the manual or automatic control method. Now we determine which type of device is best suited for the well. Submersible . Designed for the level of occurrence of water up to 150 meters. In the process, they are fully or partially located under water. Relatively powerful devices. 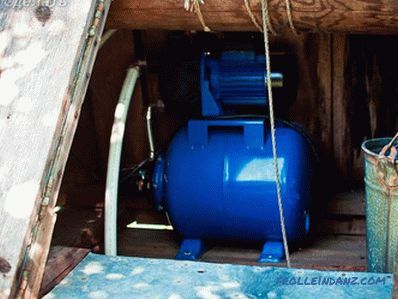 Such models of pumps have a protected housing, due to which water ingress is completely excluded. 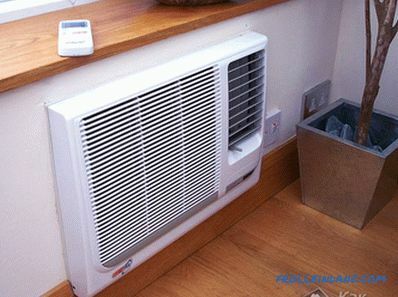 Moreover, it provides fast and high-quality cooling of the motor. If the well contains a large amount of sand, then a vortex pump is ideal. With a small water supply, it is able to create a lot of pressure. With all this, the performance of such a unit is low. Screw models are used to raise water from a well with a low sand content. They can also be used in reservoirs. As for centrifugal, they are used for pumping water from a great depth and with a high content of sand. Such devices are distinguished by high performance and reliability. Surface . In this pump, the housing is significantly removed from the water. The maximum suction depth reaches up to 8 m, and the minimum up to several centimeters. 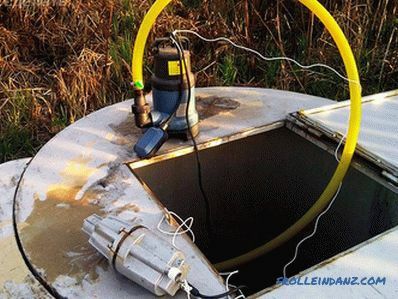 If the well is deep, the surface pump will not work. 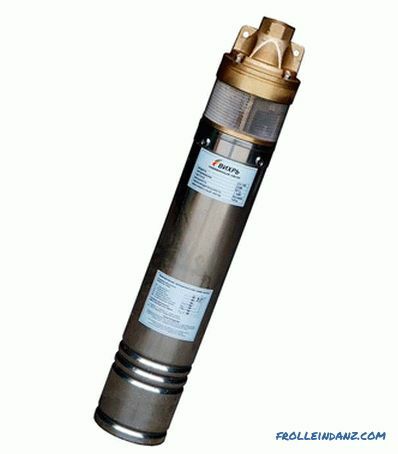 Although the surface and submersible pump differs in its purpose and technical characteristics, they are capable of pumping large volumes of water.
? So, the most important criteria for selecting a pump for a well are head and capacity. To do the calculation of water consumption per person per day should be done with a margin. On average, it is up to 1 thousand liters. This value is multiplied by the number of people living in the house and an approximate figure is obtained. If it is necessary to water the garden, then usually 2 thousand liters per day is enough. As for the definition of head, here you should perform several consecutive actions. 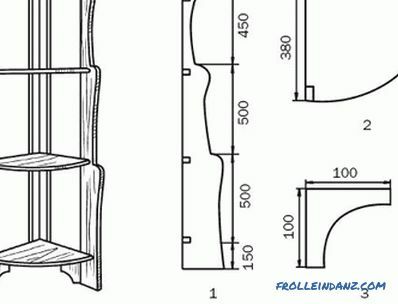 Add the height of your home and the depth of the well. After you add 6 m and multiply the result by the coefficient of pressure loss in the pipeline, which is 1.15. If the house is removed from the well, then for every 10 m of the length of the horizontal pipeline 1 m of head is lost. 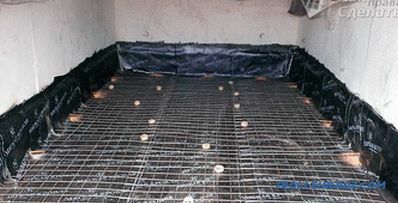 Therefore, to ensure maximum water flow, an accumulator is additionally used. The correctness of the water supply system will depend on the correct choice of the pump. Therefore, in most cases, it is worth to make calculations for the specialists. You will need to adhere to the specified parameters. Analysis on the suitability of drinking water. Depth of the well, the distance of water from the surface to the water level at the top and bottom mark. Required water pressure in the pipeline. Usually enough 3 atm. Given this, you should know the length of the pipeline, as with every meter the pressure drops. Consumption when all water sources are switched on at the same time. Depending on the depth of the well, a submersible or surface type of pump is selected. The water level is closer than 7 m . For such a depth, it is sufficient to use a surface station with a hydroaccumulator, an automation system and a self-priming pump. 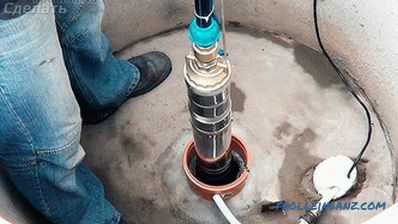 Installation of such a pump is simple, so that it can be handled by a layman. Water level is from 8 to 15 m . In this case, a submersible pump is required. 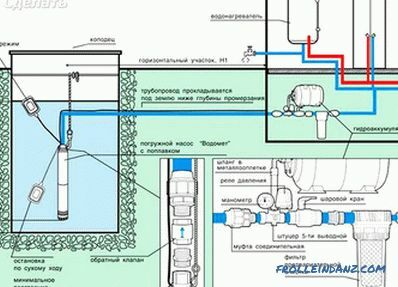 If the well is built on a floating surface, then you should not use a vibration pump, since the vibrations can provoke the movement of the layers because of which the bottom of the well will rise, and the water level, respectively, will fall. As a result, it will be necessary to regularly clean the well. Therefore, the ideal solution would be a centrifugal or surface pump. Level below 15 m . If the water lies at such a depth, then you should think about the arrangement of the well. 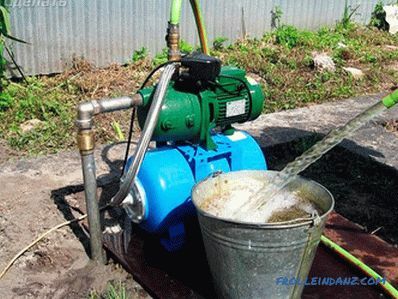 Starting from this, you can choose a suitable pump for a well. We offer to compare different pump models, which in general can be divided into 3 categories: low cost, average and high price. In this case, note that the prices quoted, depending on the area where you live, may vary. Cost of domestic unit ranges from 6 thousand. Based on the configuration and modification. Due to the outer diameter, which is equal to 102 mm, the unit can be immersed in a well Ø110 mm. Its body is made of stainless steel. As for the main components, brass was used for their manufacture. CH-50 vortex is able to raise water by 50 m, while the capacity is 2.4 m 3 / h. A great option for providing country and domestic needs throughout the year. And the presence of automation makes the process comfortable. The device has small dimensions, as well as and low power consumption up to 750 watts. The maximum water flow is 3 m 3 / h. It can be used for a well, up to 20 m deep. The MiniEco Unipump series feature is a floating impeller. 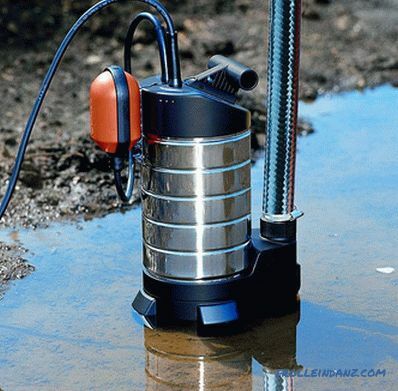 It significantly increases the reliability of the pump in the case of pumping water with sand. The price of this unit from 6 thousand rubles. For a relatively low price, from 6 thousand rubles. 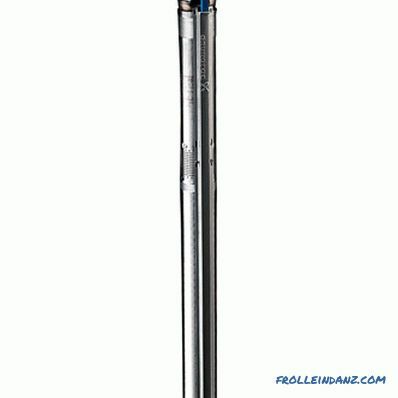 You can purchase a reliable pump "Grundfos" SQE 5-70. Power - 1.73 kW with water consumption up to 7.5 m 3 / h. The maximum pressure is 106 m.This unit is protected from the negative effects of power surges and dry running. This increases the operational life. 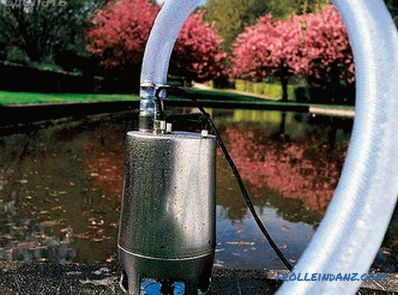 If you live in the countryside, this pump is a great option. The water supply reaches from 3.6 to 6.8 m 3 / h with a pressure of up to 115. The power of the unit is 1100 W. Price for Dzhileks Vodomet varies from 5 to 16 thousand rubles. The material used to make it does not change the chemical composition of water. It does not create vibrations that adversely affect the casing, and the operation of the device itself is silent. This pump model is notable for its simple installation method. This unit is able to lift a liquid containing sand 150 g / m 3 . 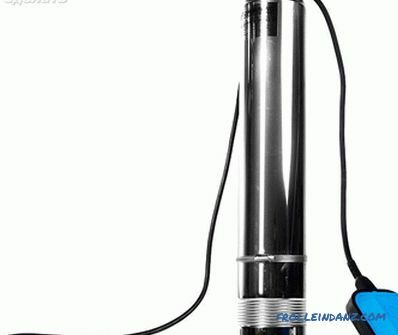 The pump is equipped with a single-phase motor. Able to lift water from a depth of up to 30 m. The water supply is 3.3 m 3 / h, and the pressure is 45 m. The device has a capacity of 1.73 kW. 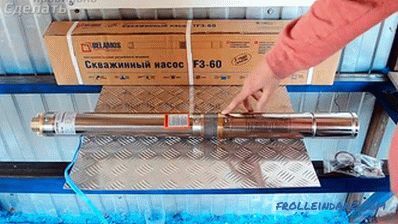 This type of pump can be purchased in the area of ​​8 thousand rubles. This pump model is rated as expensive. You can buy it in the range of 30-50 thousand rubles. What is such an expensive unit capable of? Water supply up to 7.5 m 3 water / h with pressure up to 155 meters. 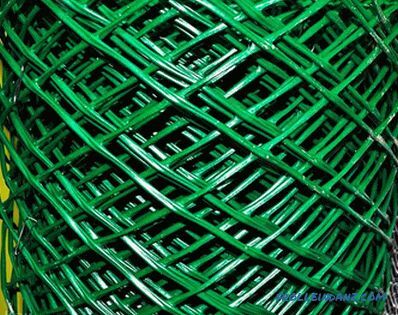 It can be operated in a well with a diameter of 76 mm. However, a clear disadvantage can be identified - high sensitivity to water. But durability, automatic protection against dry running, power surges and overheating, and other positive qualities make GrundfosSQ indispensable for arranging water supply in the country. Here are some models of pumps from different price categories. Each of them has special technical characteristics. Therefore, the choice should be made based on the needs of your family, as well as features of the well or well arrangement. So, we have examined with you the subtleties of choosing a pump for water. As you can see, it is possible to choose water pumps, but for this it is important to have the necessary data that was specified in this article. If you have passed this stage, then share your experience in this area, leaving comments on this article.